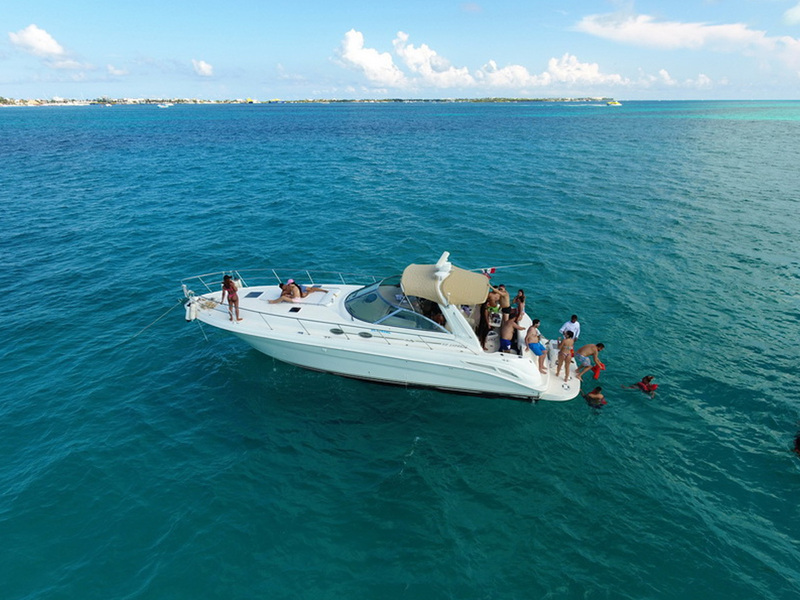 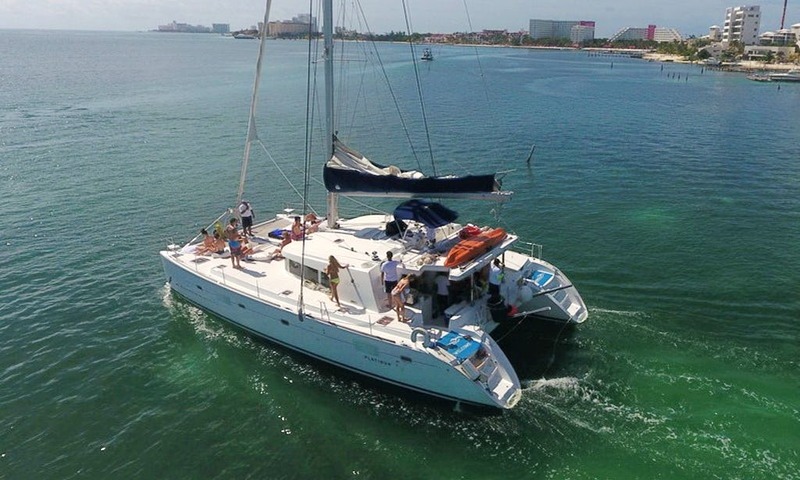 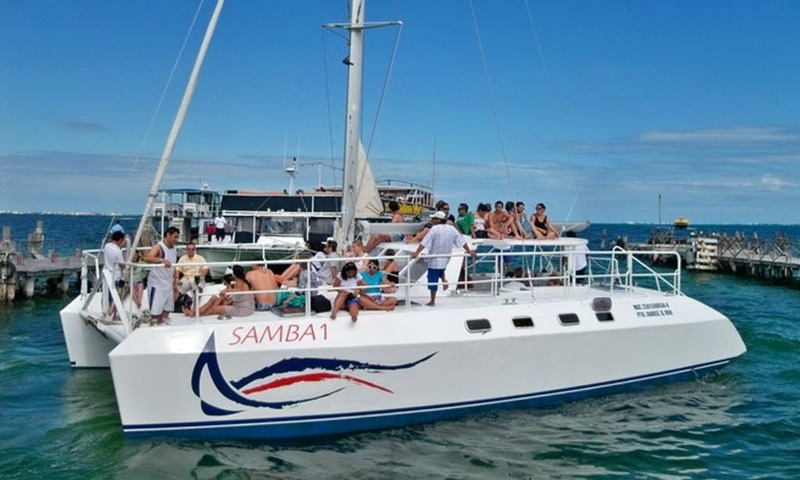 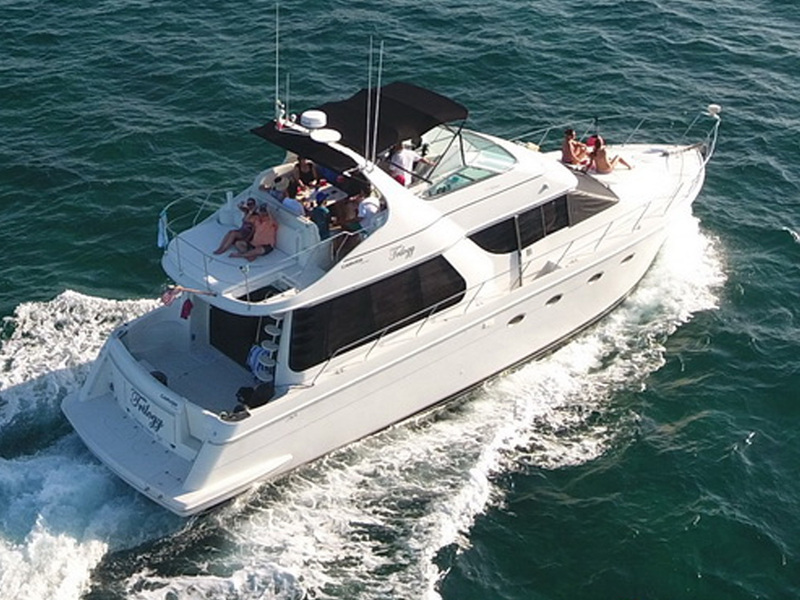 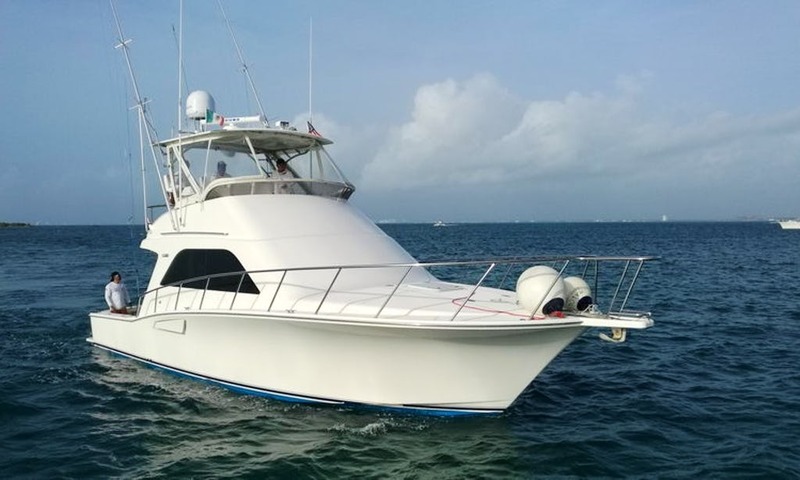 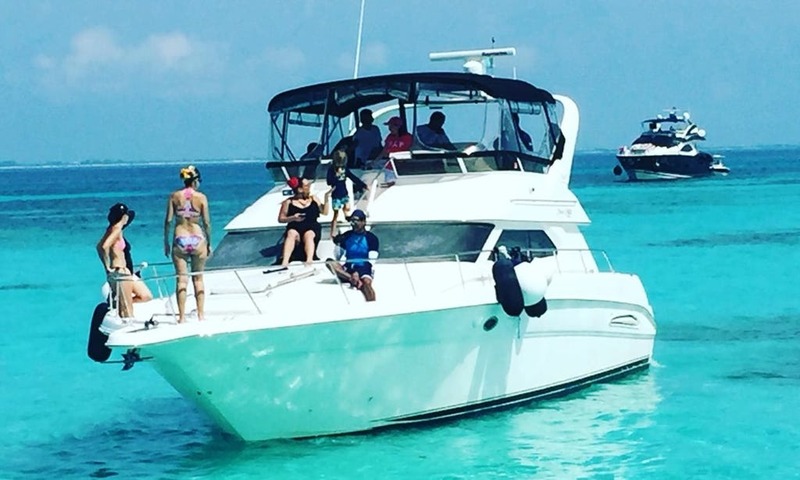 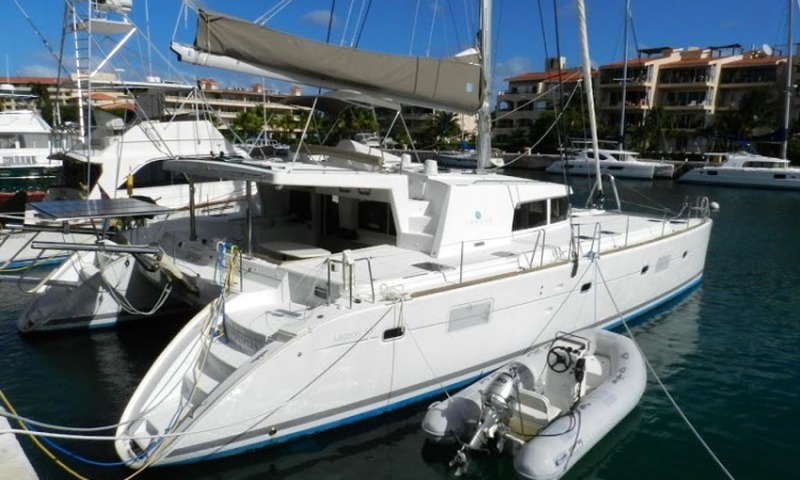 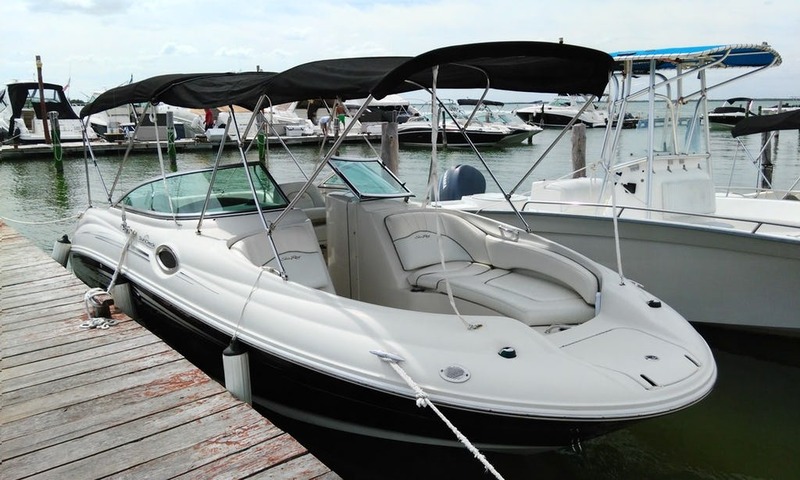 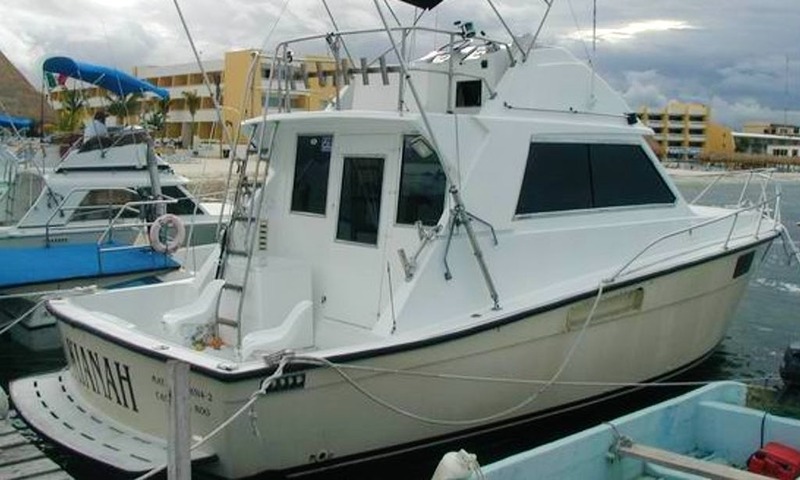 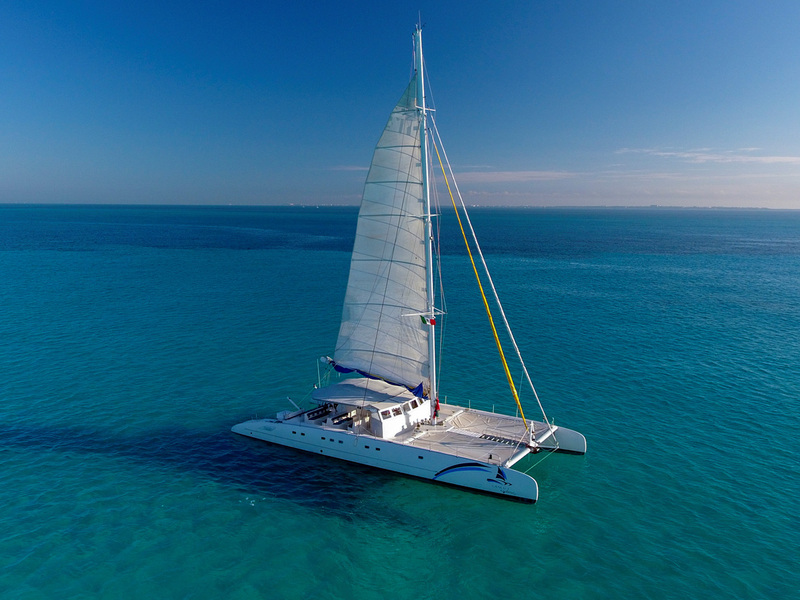 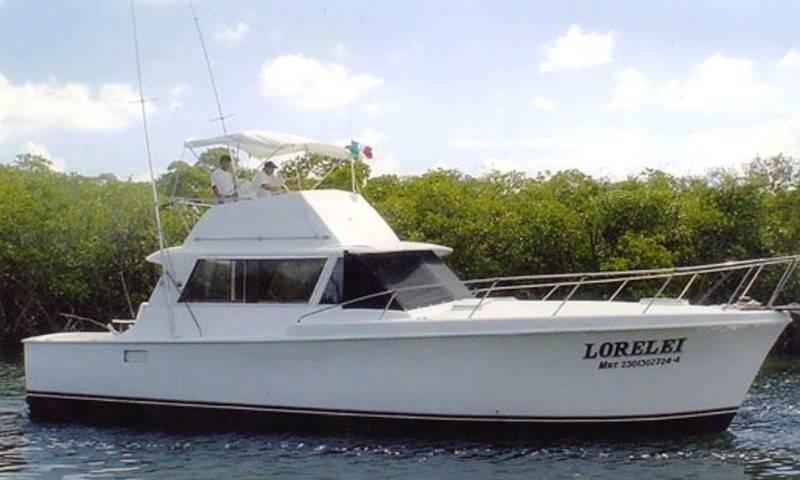 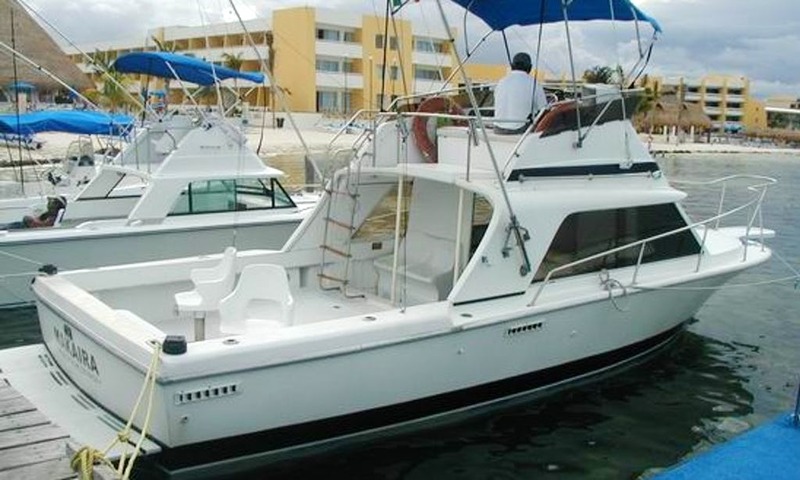 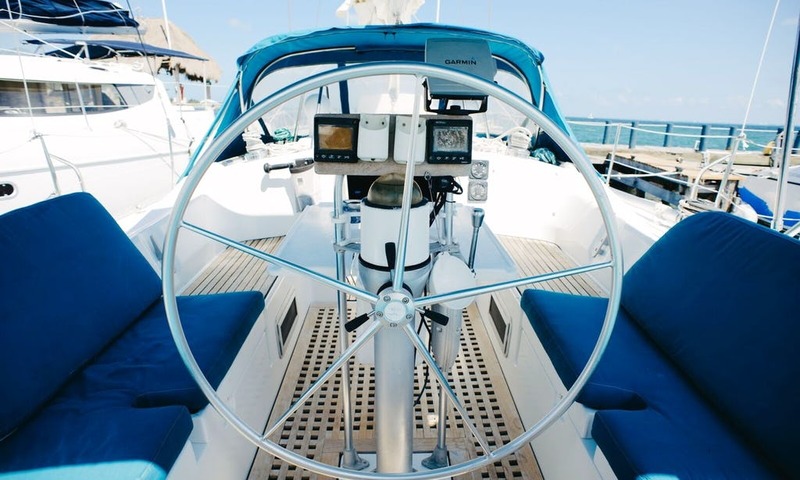 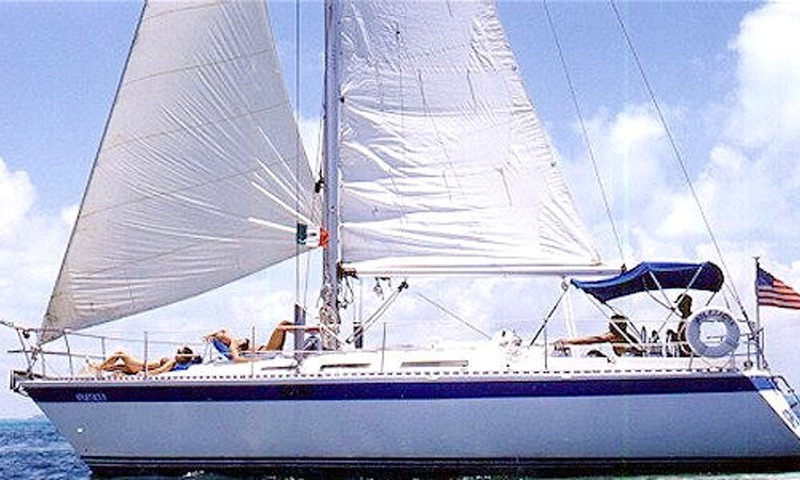 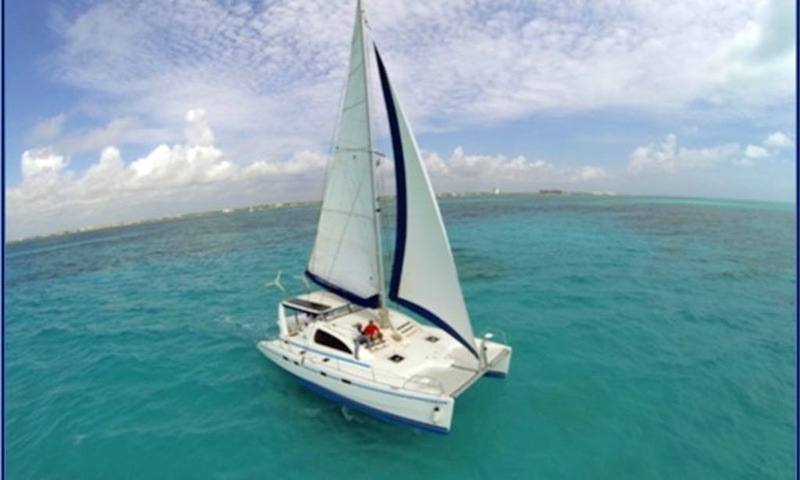 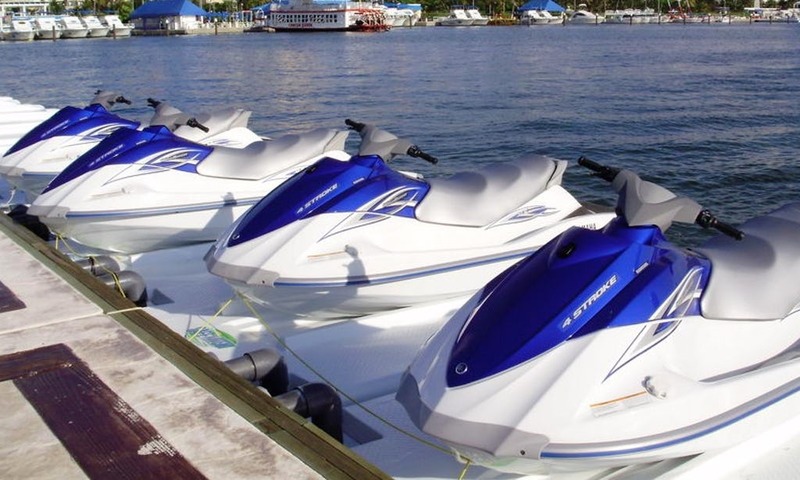 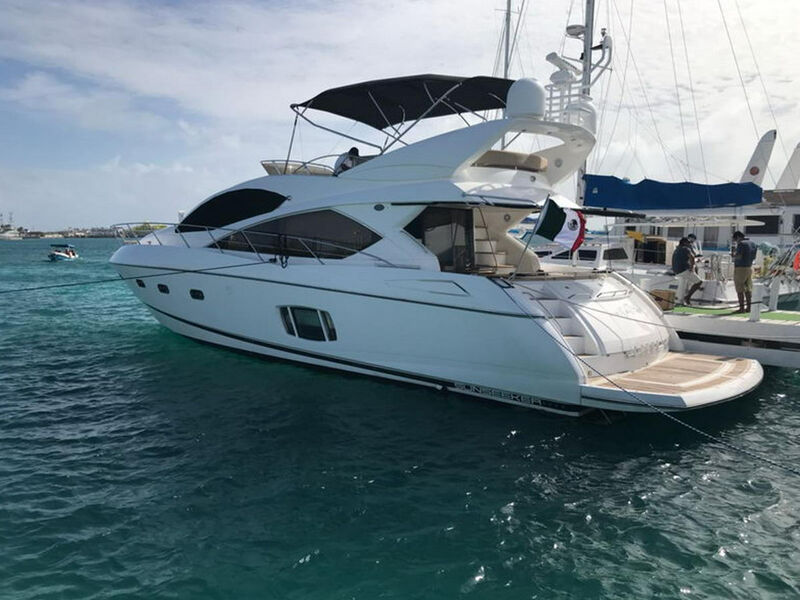 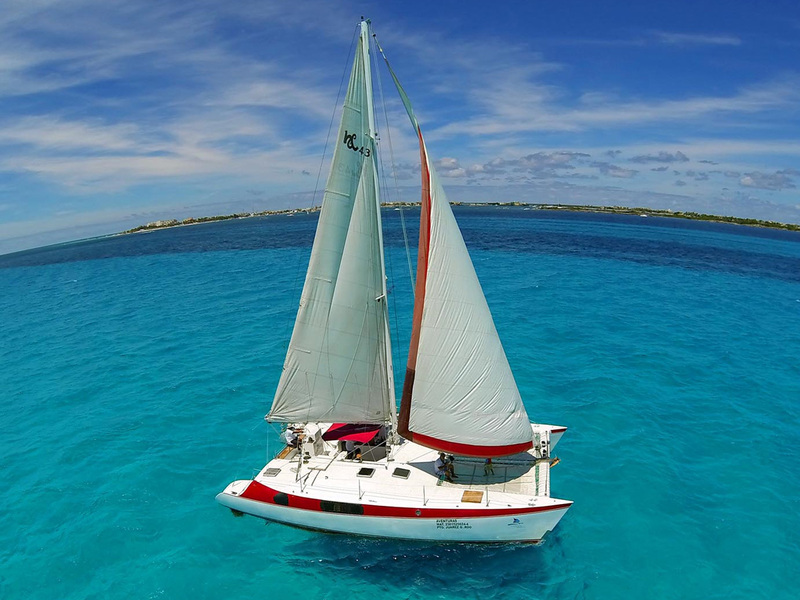 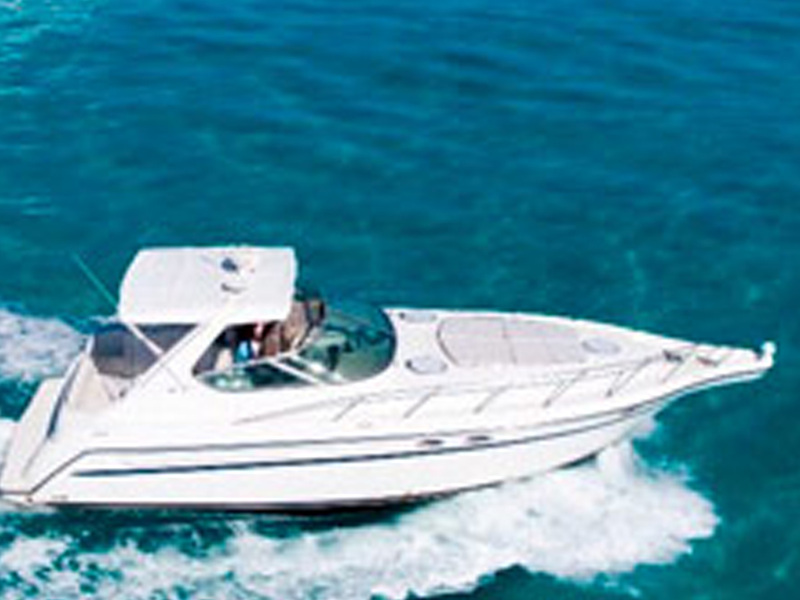 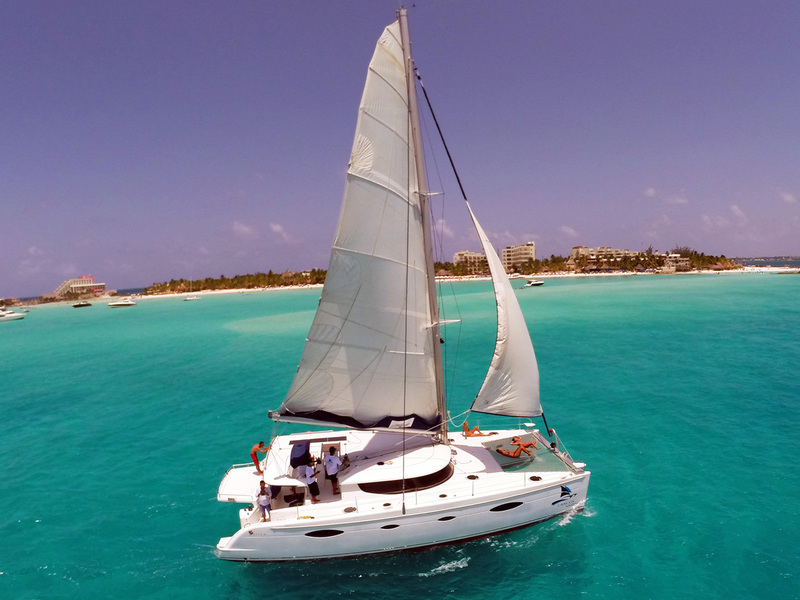 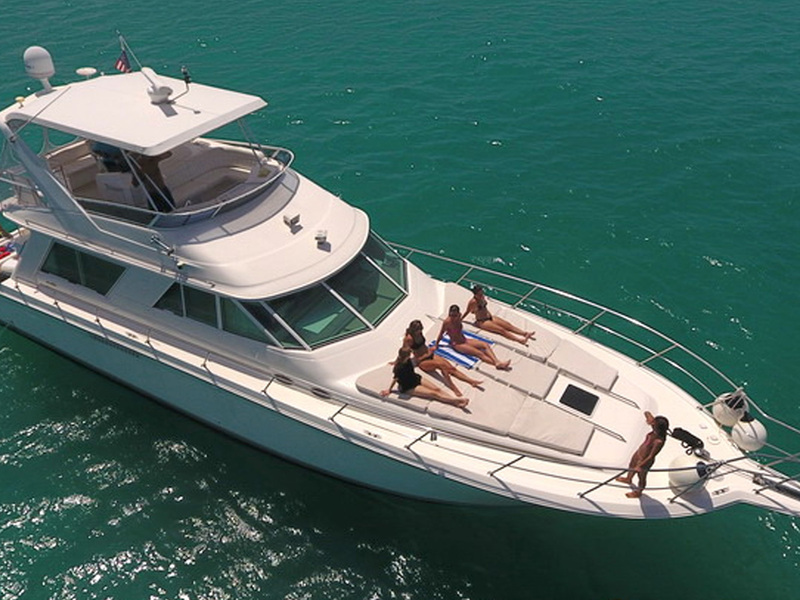 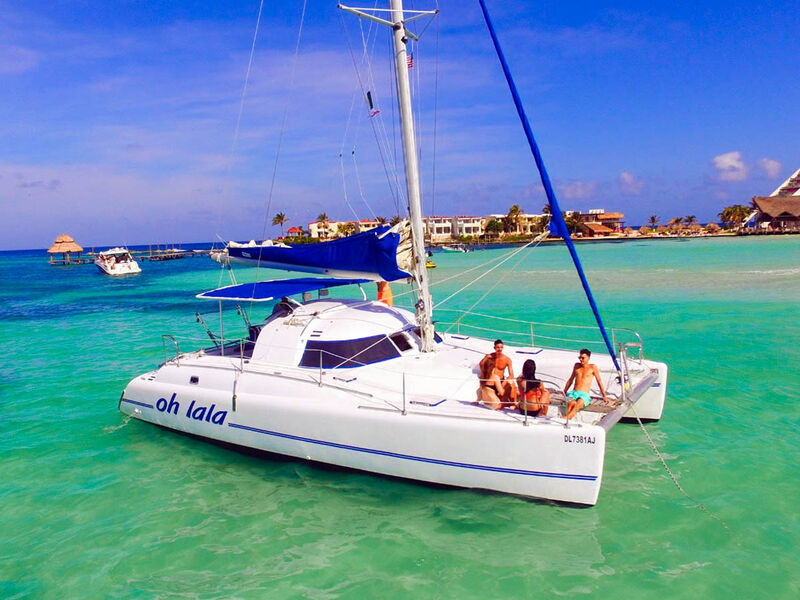 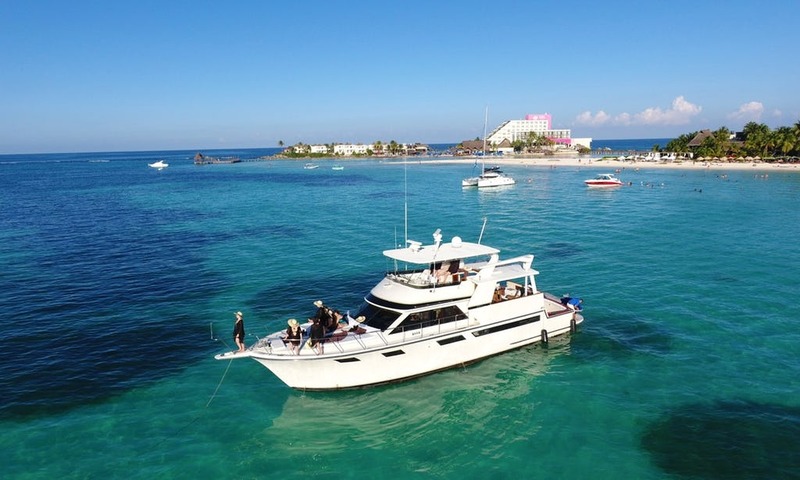 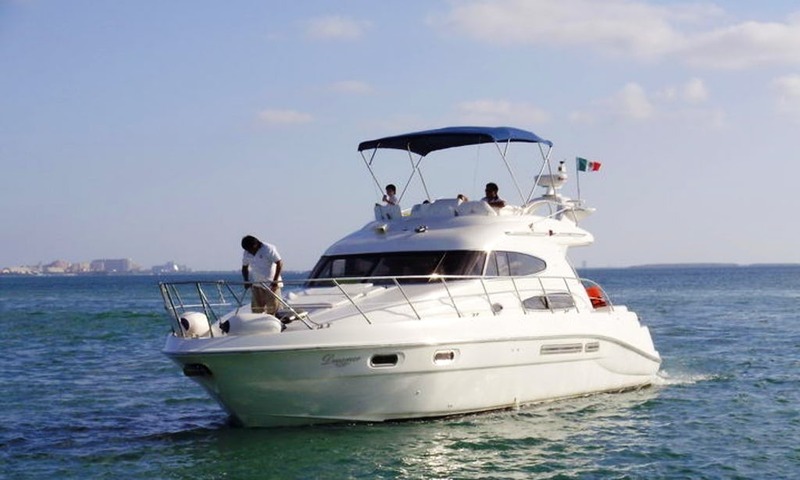 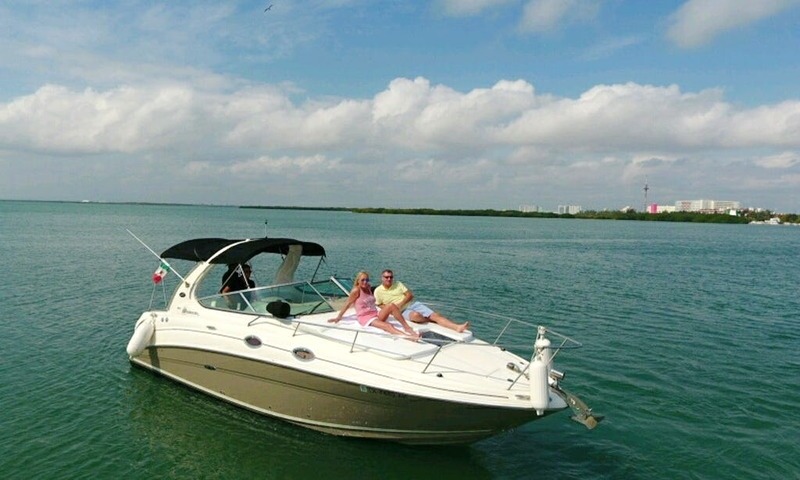 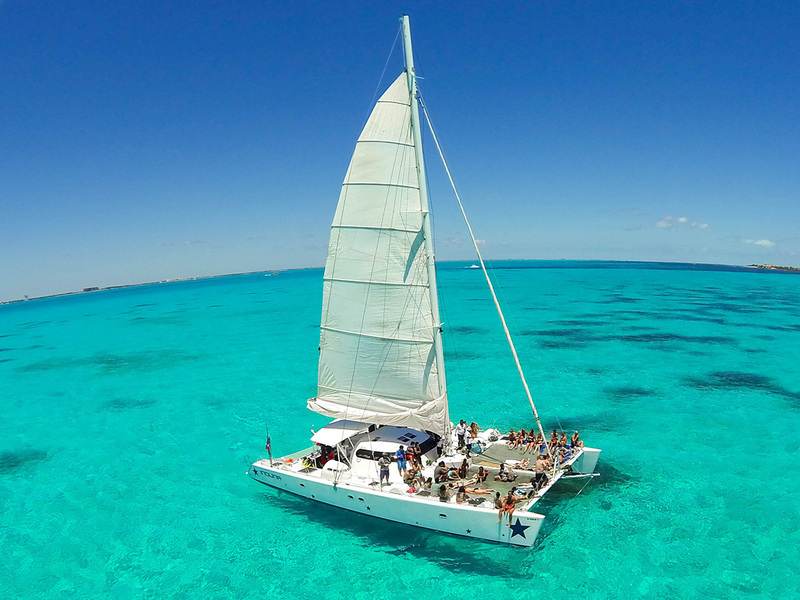 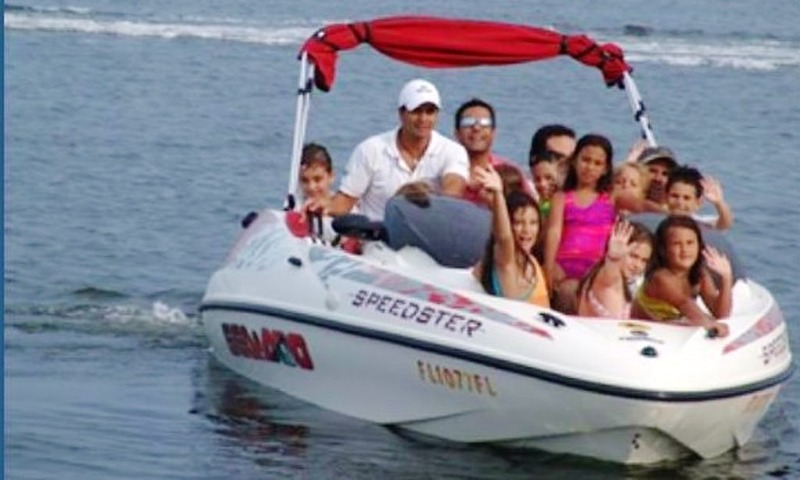 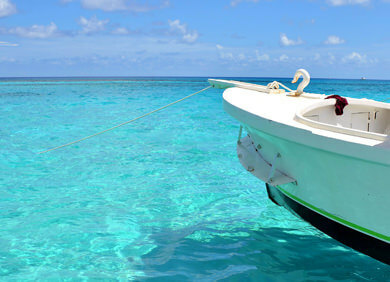 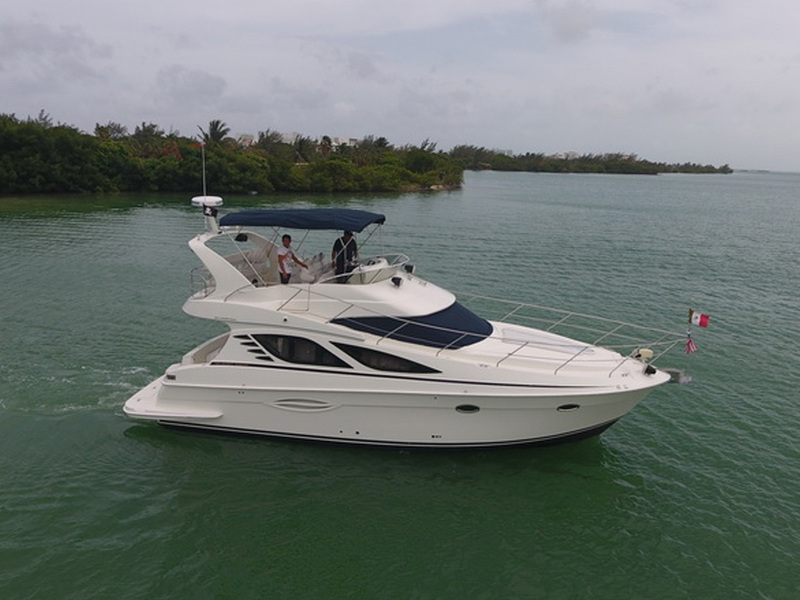 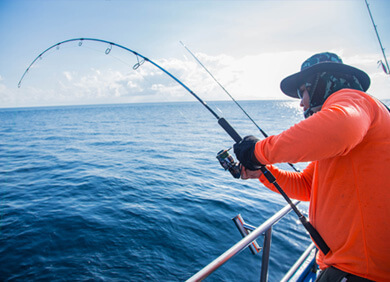 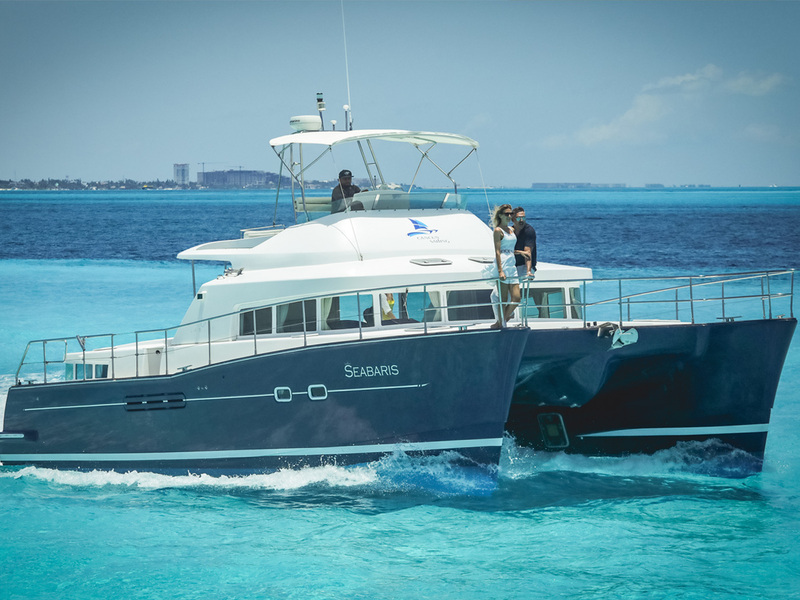 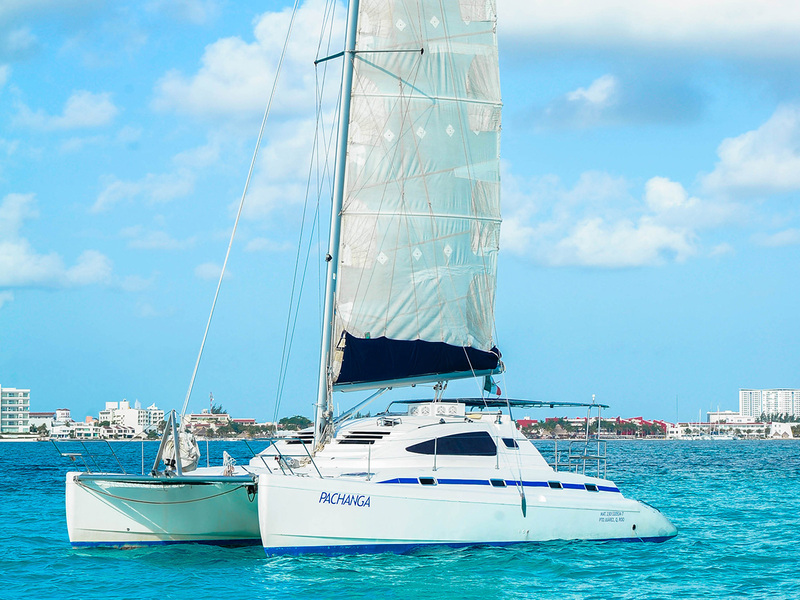 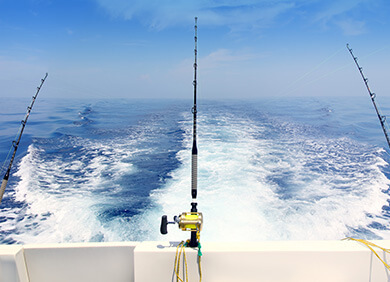 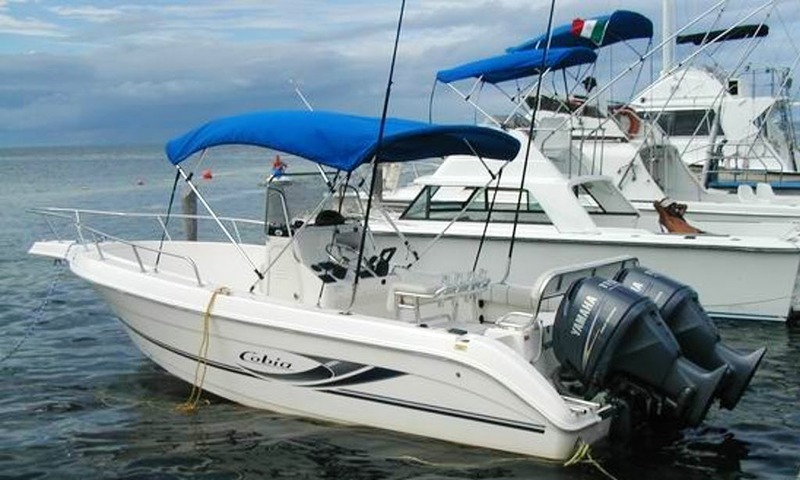 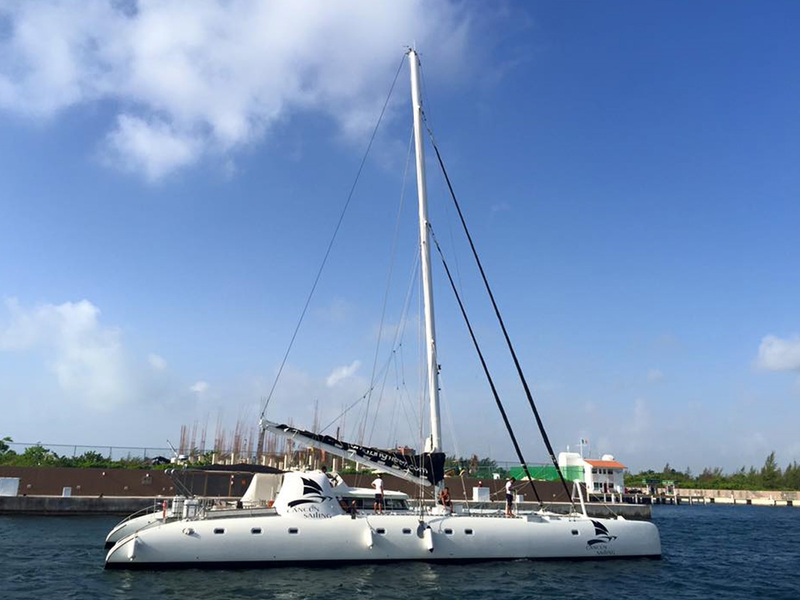 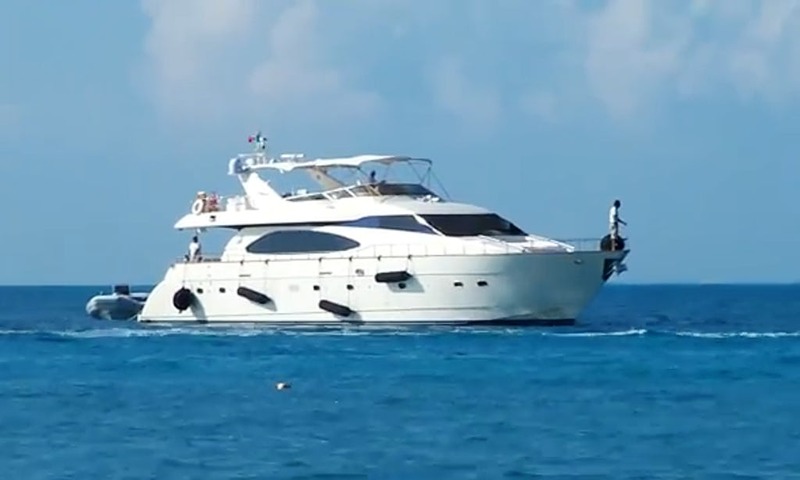 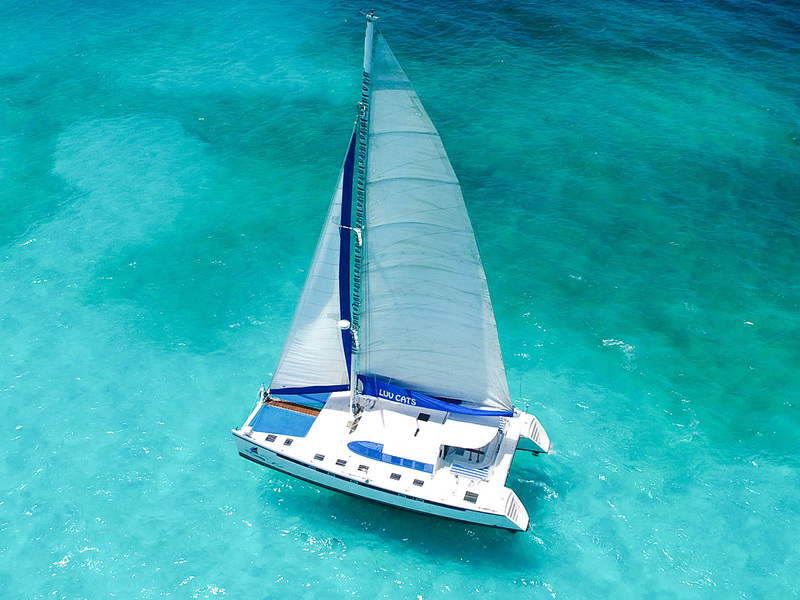 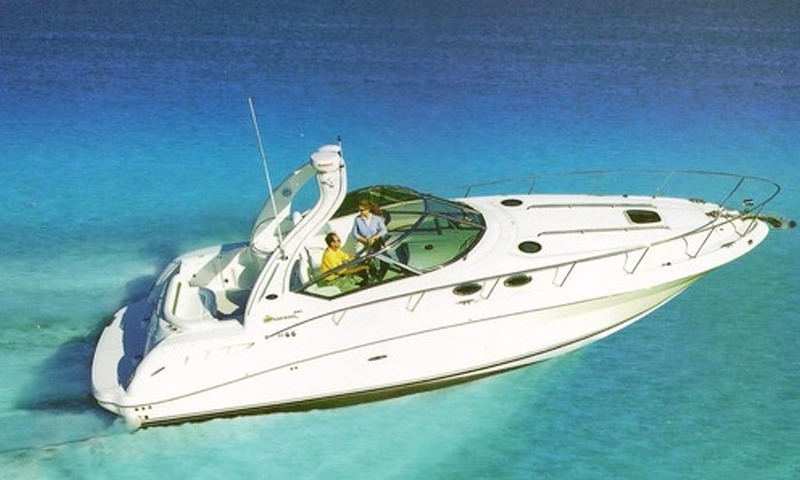 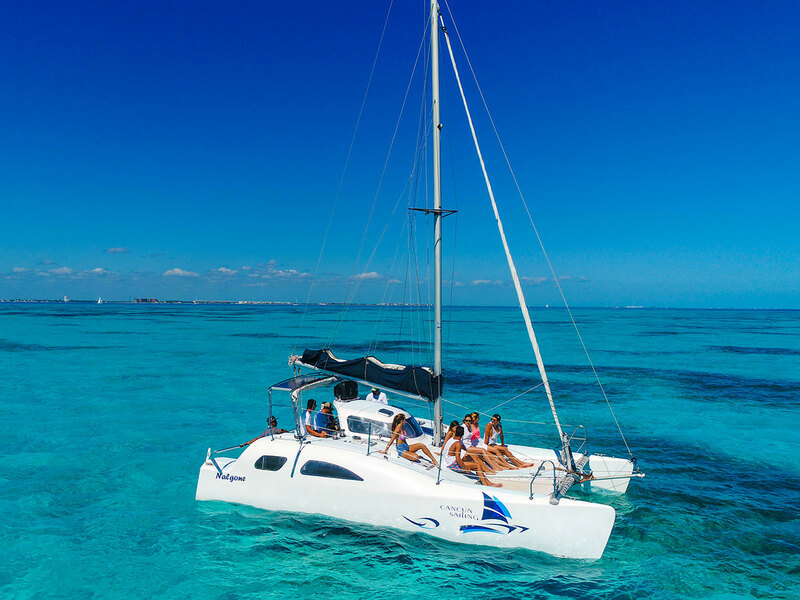 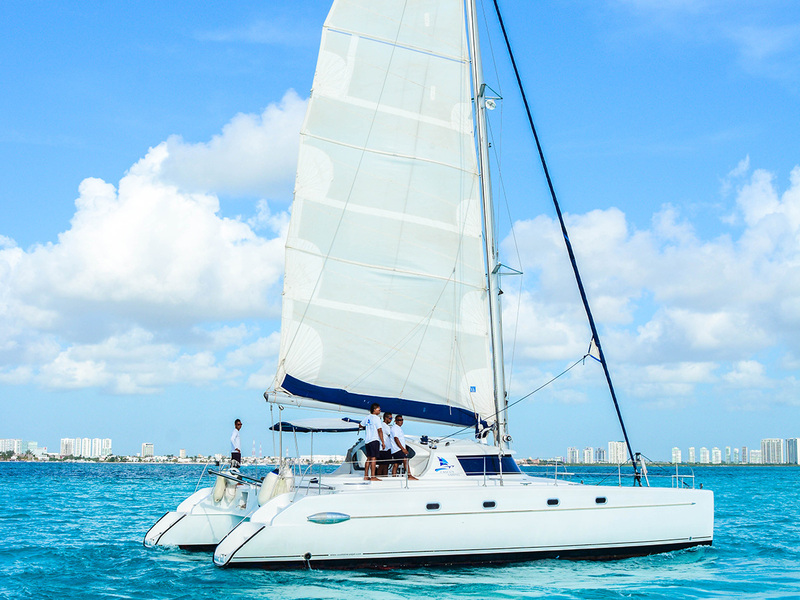 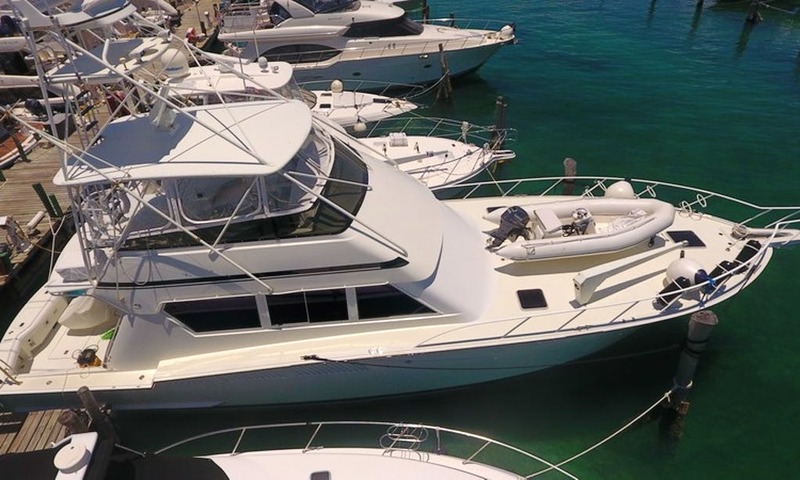 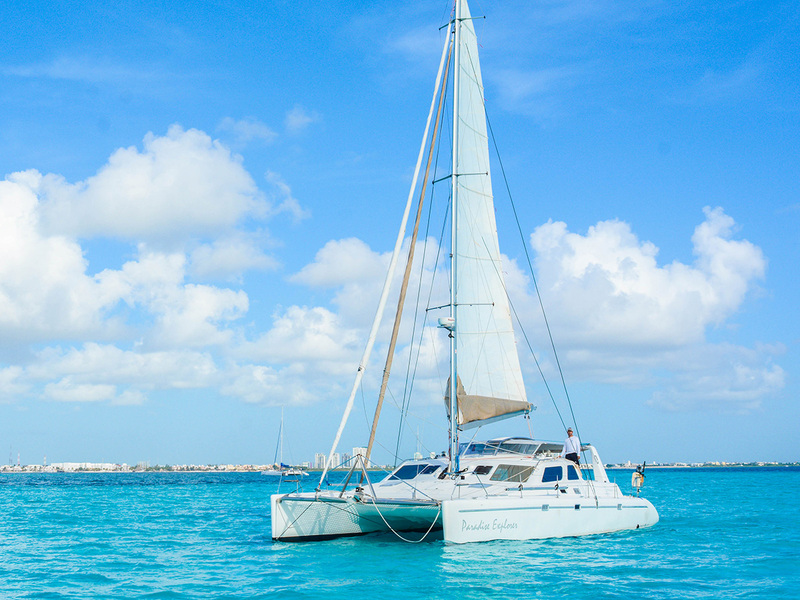 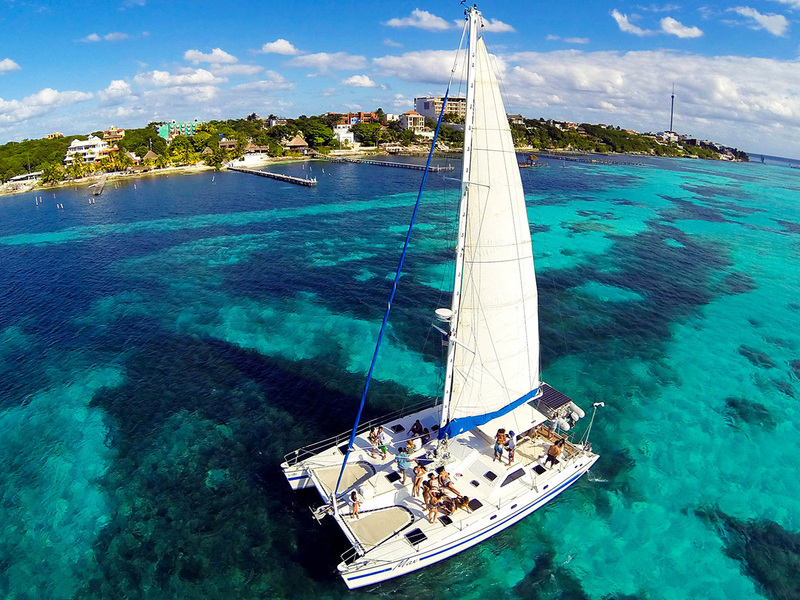 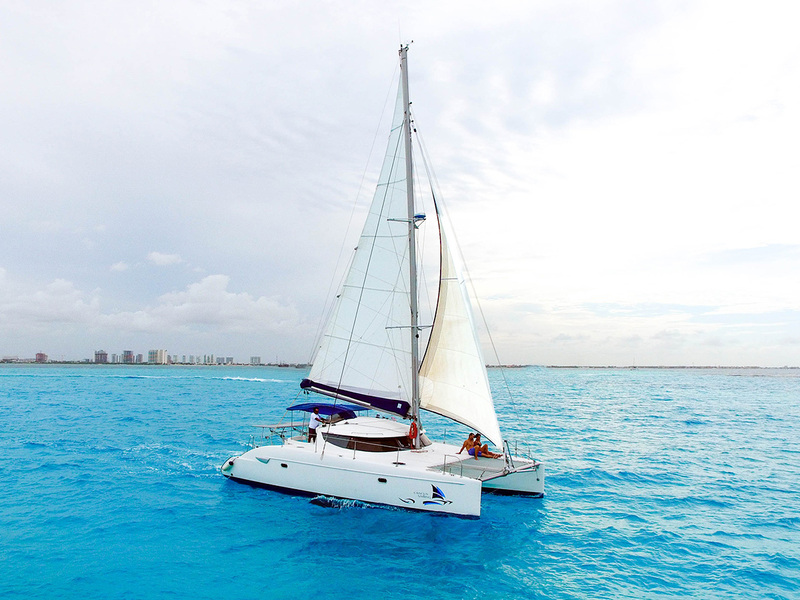 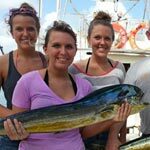 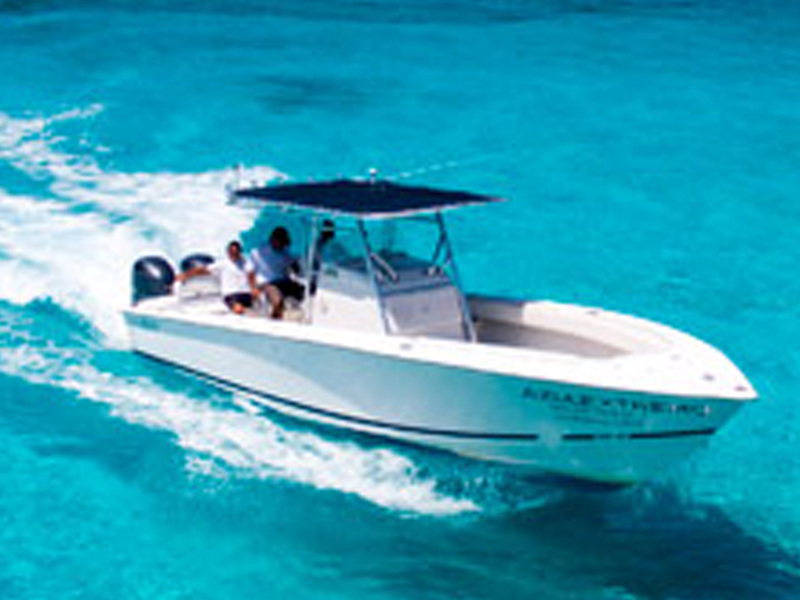 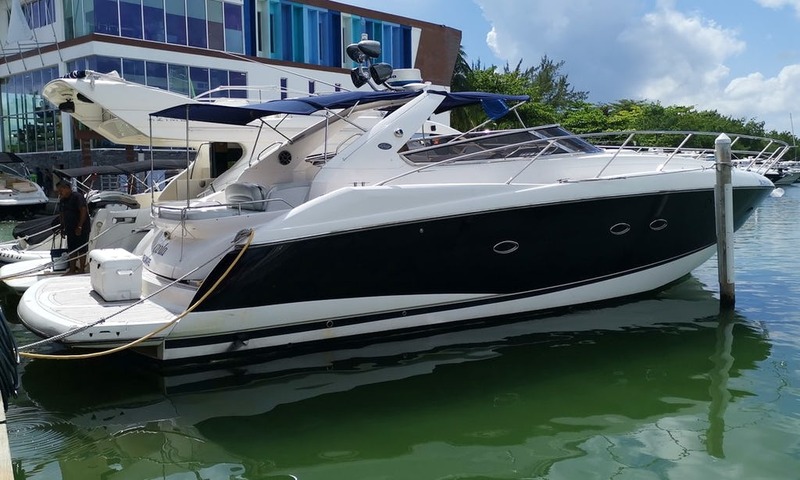 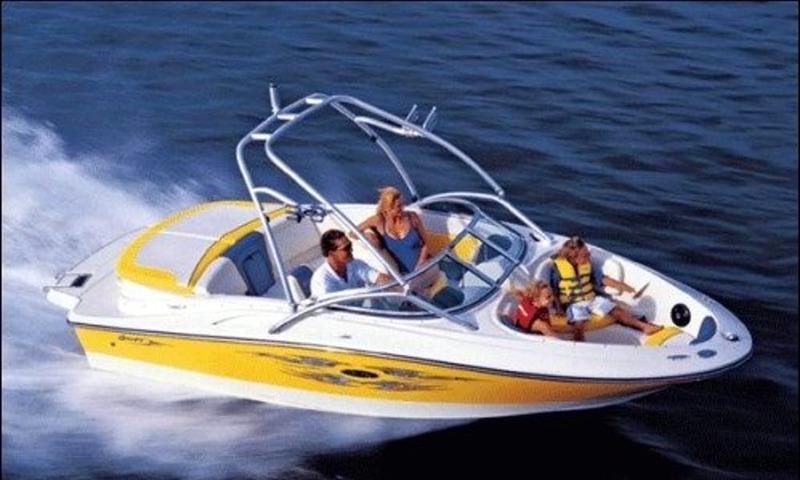 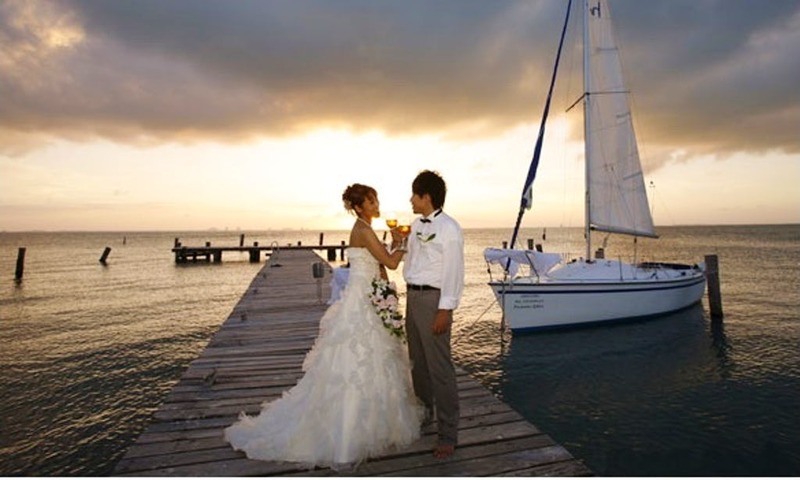 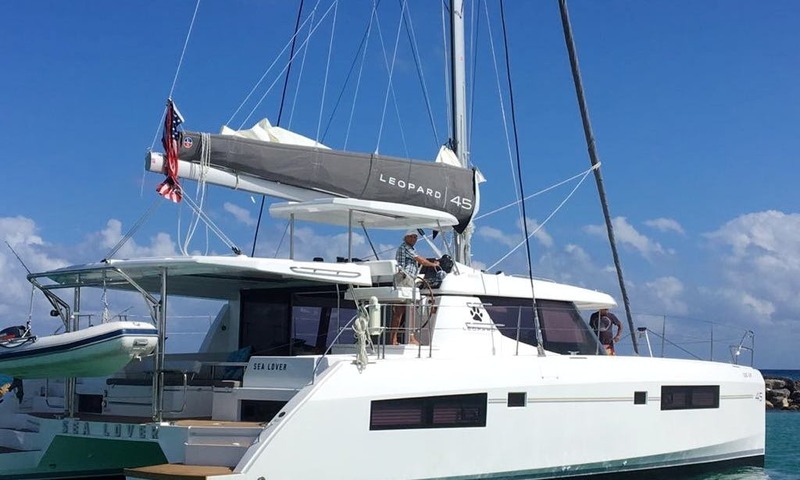 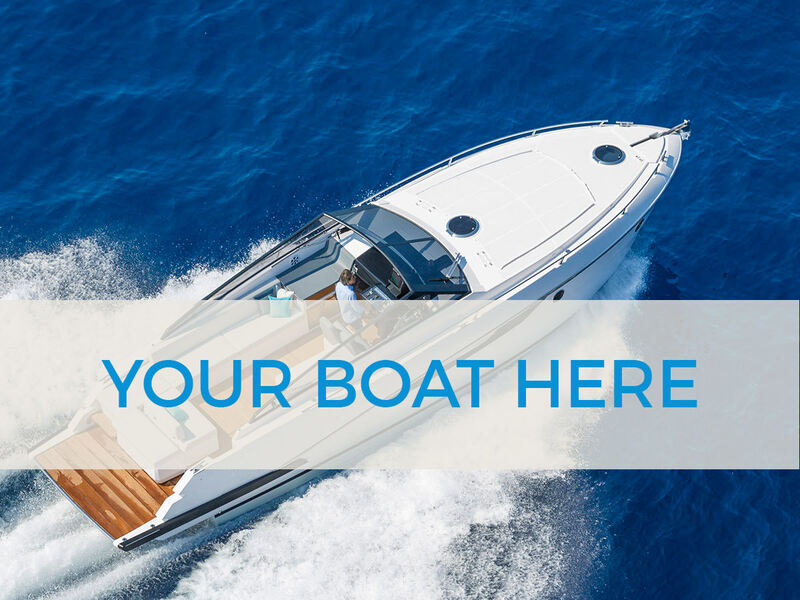 - We are the specialist in renting private Boat, Yacht & Fishing Charters in Mexico. 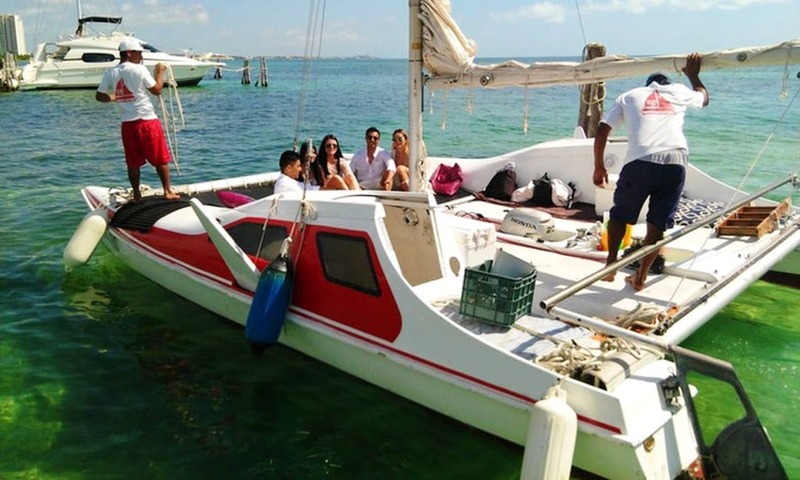 Cancun is located in Quintana Roo and is famous for its long white beaches and vibrant nightlife. 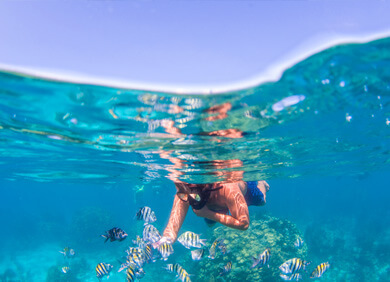 Located on the crystal clear waters of the Caribbean Sea this city offers both a relaxing as well as a cultural vibe to your vacation. 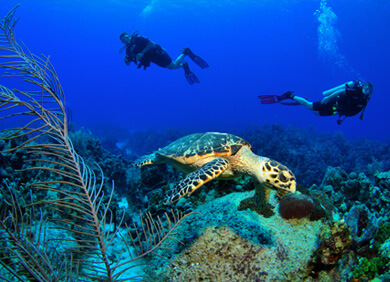 Just outside the city there are numerous historic attractions to visit. 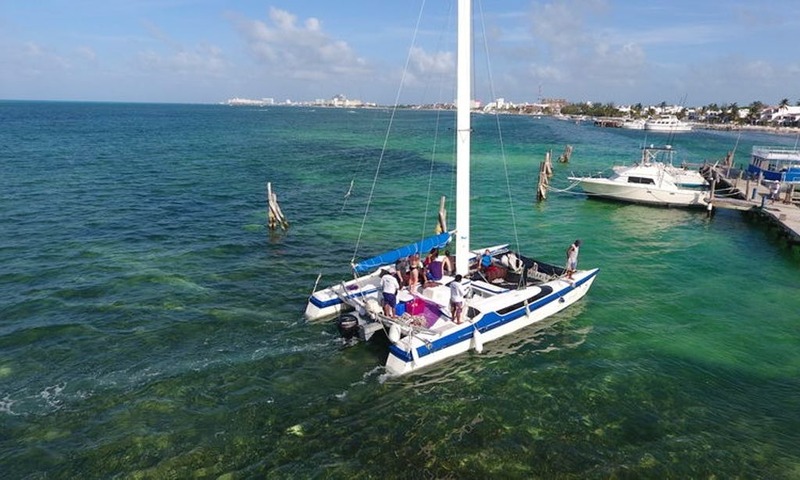 Cancun might be known for partying teenagers, during spring break but it also offers an upscale experience for those looking for a more mature holiday. 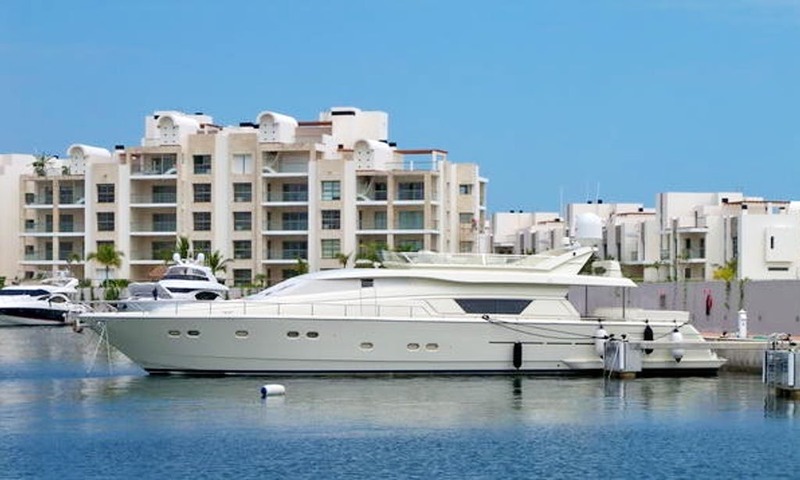 The nicest beaches are in front of the main hotels but no beaches are private in Cancun. 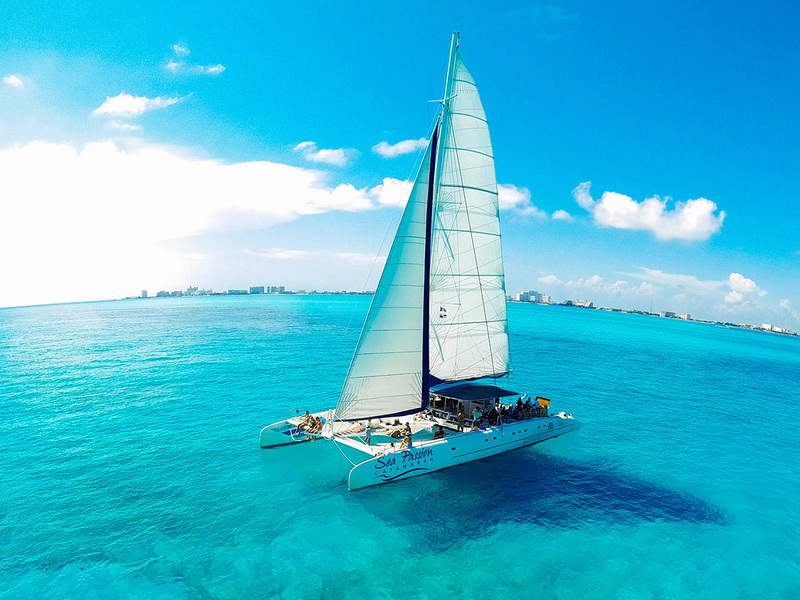 Frommer's writes that visitors to Cancun should feel free, to walk right through the lobby of any hotel and onto the beach they please. 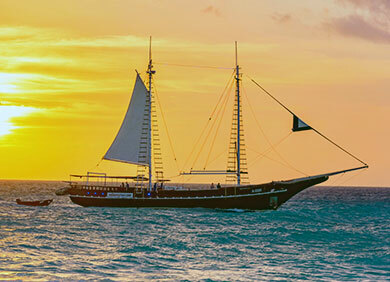 Keep an eye on the flags on the beach which will notify you if there is a strong current when visiting. 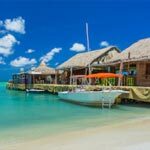 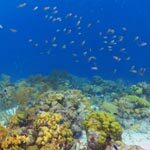 The nightlife options in Cancun are endless and you will find a good crowd at any time of the year although the winter months are the busiest as the North Americans tend to flee from their cold winters up north.